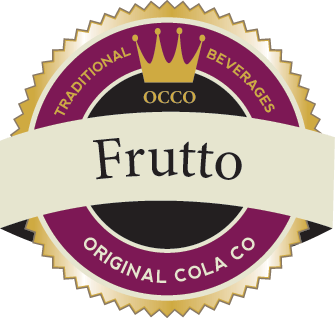 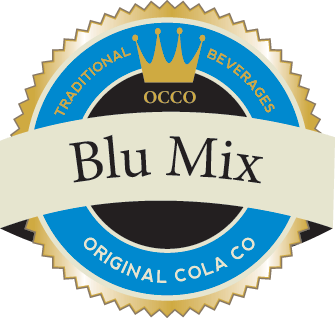 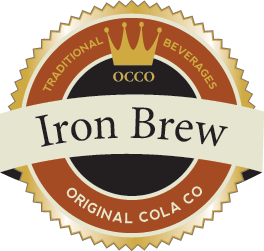 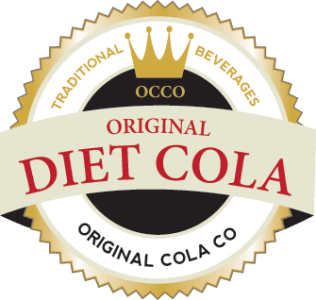 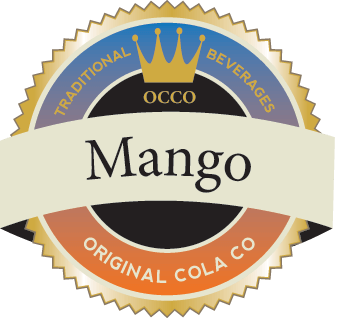 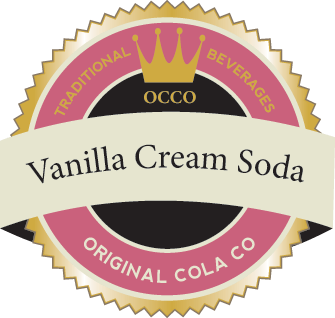 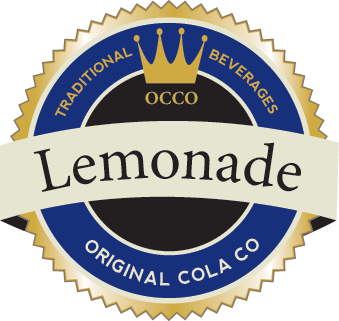 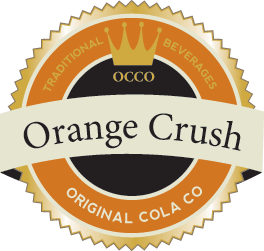 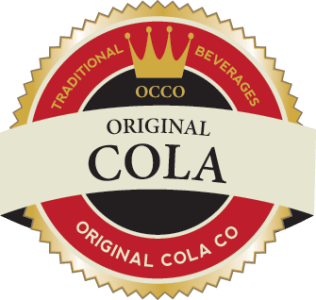 ABCO supply a diverse range of Original Cola Company post mix juice drinks. 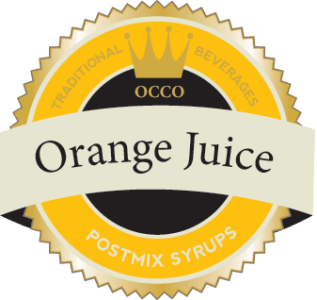 Supplied in a 10 litre bag in box system, our premium juice drinks offer a more convenient dispenses solution than bottles or cartons and a guarantee a perfect serve every time in terms of taste and temperature. Great mixers for cocktails and longer, thirst quenching drinks our range include: cranberry juice, apple juice, mango exotic juice and classic orange juice.